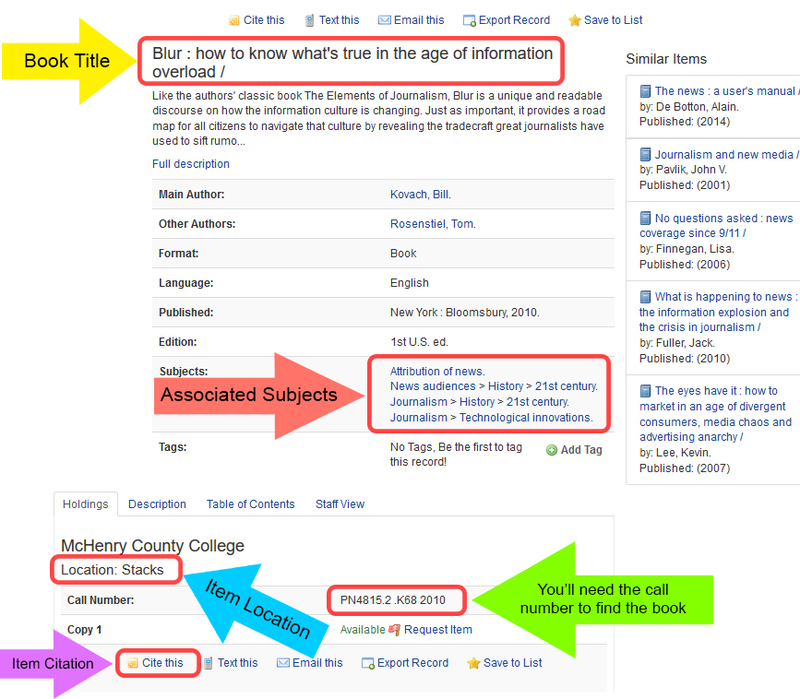 The following e-Reference databases are great for gathering background information on your topic. You need your myMCC login to access them from off campus. Current Affairs in Video is a unique streaming video resource featuring a collection of issue-based documentaries from around the world.